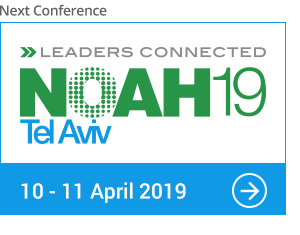 NC Contact Philip Morris with NOAH Connect! 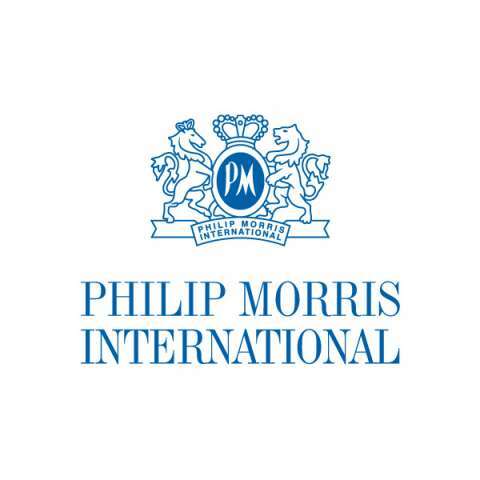 Philip Morris International Inc (PMI) is the leading international tobacco company, with six of the world’s top 15 brands including the number one cigarette brand worldwide. PMI’s products are sold in more than 180 markets. As a company, our aim is to meet the expectations of adult smokers by offering innovative tobacco products of the highest quality available in their preferred price category, while generating superior returns for our shareholders. We operate with integrity, and are focused on responsibly delivering long-term, sustainable growth. We aim to reduce the harm caused from smoking by supporting effective evidence-based regulation of tobacco products and through our deep investment in developing and assessing products with the potential to reduce the risk of tobacco-related disease.